Abstract: While cultural and language diversity brings many positive economic benefits to the host country, there is a concern that a lack of proficiency in the host-country language can have adverse consequences on the welfare of immigrants and their offspring. In this study, we examine the intergenerational effects of limited English proficiency (LEP) on children’s health and health care utilisation. We use data from the Longitudinal Study of Australian Children (LSAC) linked to 10 years of administrative records of health care services provided under Medicare, Australia’s publicly funded health insurance scheme. We utilise a structural break in language acquisition, based on the parent’s age at arrival into Australia, as an exogenous source of variation in language proficiency. Parental LEP has a strong and positive effect on children’s health care costs, but no effect on children’s physical or mental health. We explore alternative possible mechanisms for the higher health care utilisation. 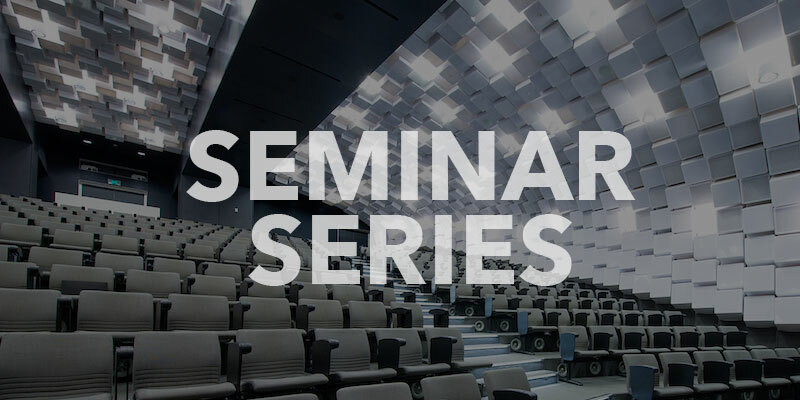 If you would like to subscribe to the Melbourne Institute Seminar Series email list, please contact us.